The gang finishes exploring the temple of the Stargazer and pushes through to their final destination, the Temple of the Twelve. Of course the rumors of “haunted guardians” and “deadly traps” won’t deter our heroes … or will it? Also this week, Stephen discusses how to best keep your PCs involved in the story from week to week. 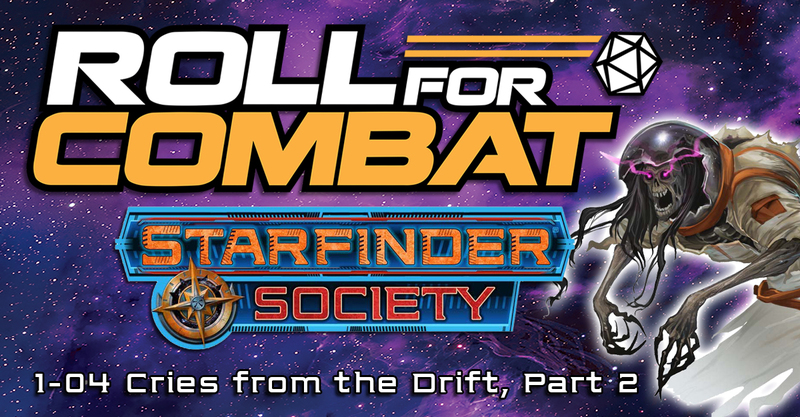 The Roll For Combat Starfinder Society continues their adventure through Starfinder Society Roleplaying Guild Scenario #1-04: Cries from the Drift. In part 2 of the adventure, the gang boards the Struggle’s Scholar looking for the data they were tasked to retrieve. However, time is running out, with an etheric storm quickly approaching and threating to destroy the ship. Plus, something is on the ship … and it’s hungry. For this adventure, we have Stephen Glicker, Jason McDonald, Chris Beemer, Bob Markee, Rebecca Wigandt and Loren Sieg. 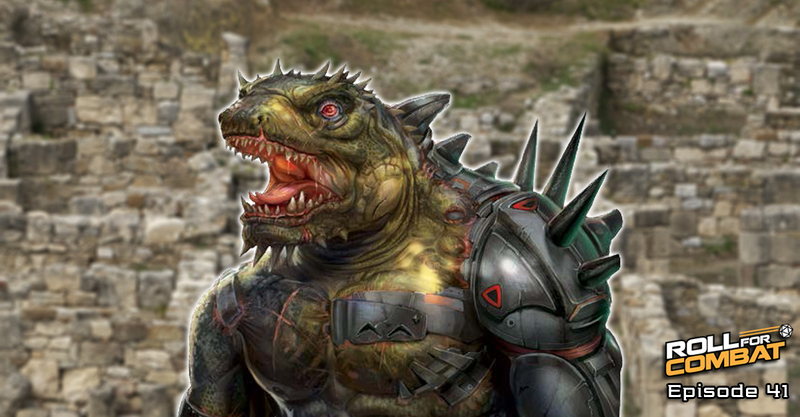 But this being Starfinder Society, we will have different players for adventures in the future.